Surplus Equipment Buyer has been buying and selling surplus valves in the Massachusetts for over 10 years. We have contacts with tons surplus buyers and we are always looking to buy valves. 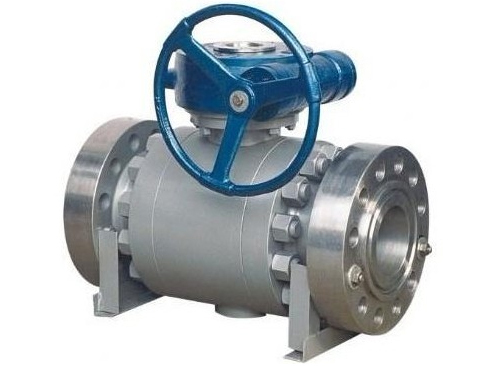 We are your leading Massachusetts valve buyers, we purchase all kinds of industrial valves and any other surplus equipment in high demand. 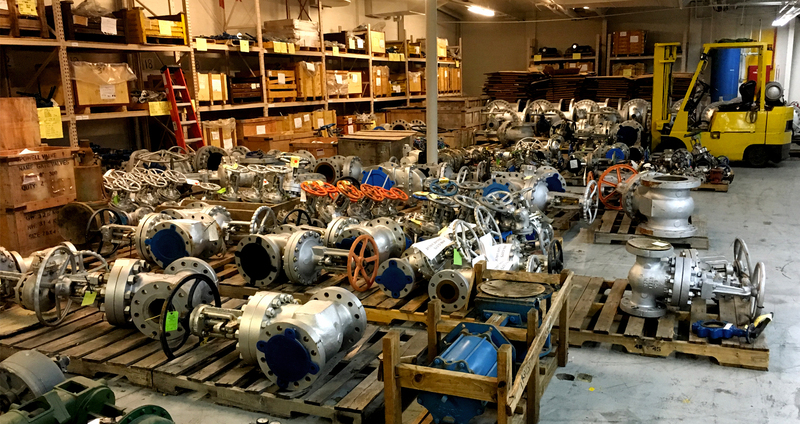 Surplus Equipment Buyers has a reputation in Massachusetts for purchasing your surplus valves, used and out of production industrial valves at a fair price. Sell us your surplus valves and we will send out own truck and package and take away all valves.